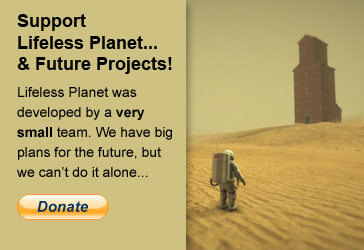 I'm happy to announce that our Kickstarter Project for Lifeless Planet has succeeded! 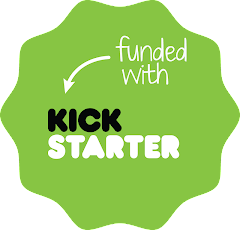 We raised 202% of our funding goal for a total of over $17,000! It's going to take even more money (which is coming from other investors and our own pockets) and a ton of time and energy to complete the game, but we've now got the momentum to make it happen! THANK YOU so much to everyone who contributed!